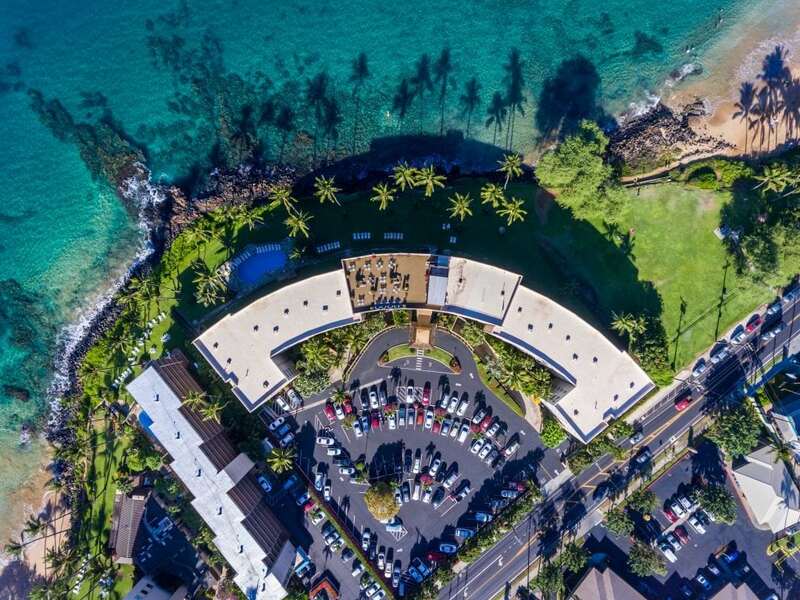 Located oceanfront and sandwiched between Kamaole I and Kamaole II Beaches The Royal Mauian provides the ideal beachfront experience most Maui Condo Buyers are looking for. 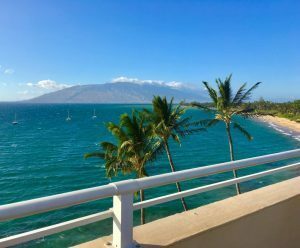 The Royal Mauian is located in the heart of the South Kihei with easy access to restaurants and activities. At 6 stories tall, the U-shaped building offers breathtaking Ocean Views and the Rooftop Patio and BBQ area introduces a spectacular an truly unique amenity. Feel free to contact me directly with questions about The Royal Mauian. 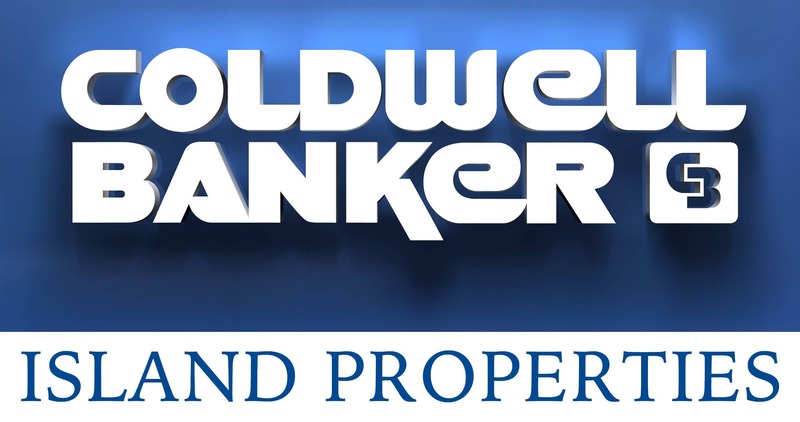 Contact me directly by filling out the Contact Form or give me a call at (808) 446-5841. 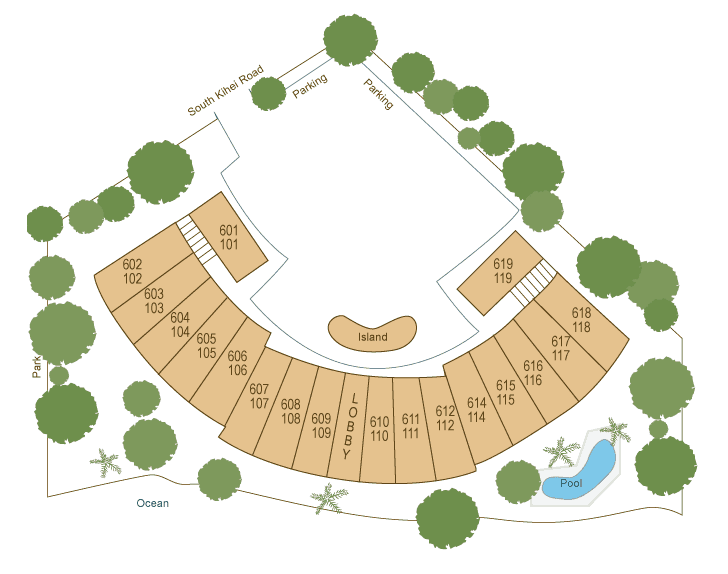 I represent both buyers and sellers of Royal Mauian Condos.